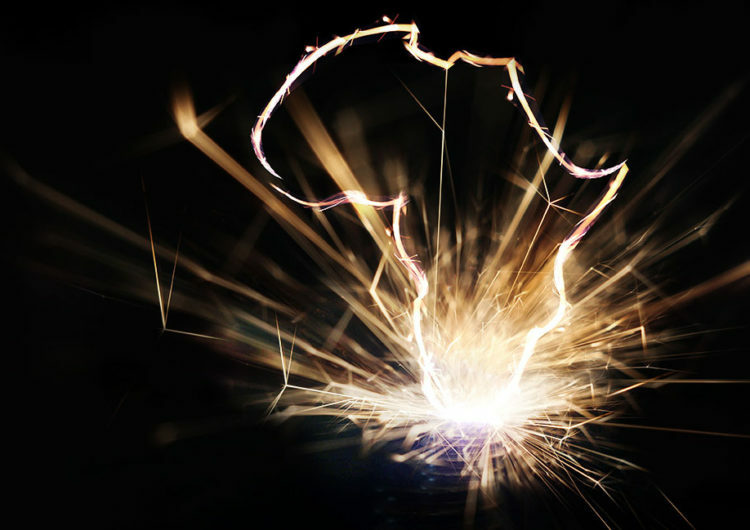 The African Development Bank has launched the Africa Energy Portal (AEP) at the Africa Investment Forum in Johannesburg. “Building a Knowledge Base to De-Risk the Energy Sector in Africa,” brought together investors, policy makers and government officials for a presentation of the new initiative on Friday 9 November, the final day of the Forum. The AEP portal, hosted at http://africa-energy-portal.org, will consolidate, validate, and disseminate energy data and insights across Africa’s energy value chain, covering generation, transmission, distribution, regulation and policy. The AEP is designed to address a lack of information in the sector, by providing a one-stop-shop for accurate, reliable, relevant, and up-to-date information on energy in Africa. This will include statistics on investment flows and deals, as well as the socio-economic outcomes of power projects. “Many international and local stakeholders have experienced the data access and reliability challenges that hold back substantive participation in the numerous opportunities within Africa’s energy sector. The AEP is strategically positioned to resolve these challenges, by providing stakeholders with the requisite information to facilitate decision making, and fast track investments and initiatives that will revolutionise Africa’s energy sector,” said Amadou Hott, Vice President of Power, Energy, Climate Change and Green Growth at the African Development Bank. In addition to being an information repository, the AEP will also provide an interactive platform for knowledge-sharing amongst Africa’s energy sector stakeholders and experts. It will serve as a virtual space for engagement, and progressive dialogue on pertinent issues affecting the development of the continent’s energy and power infrastructure. Reinforcing the need for partnerships, Shonibare welcomed collaboration from external stakeholders. 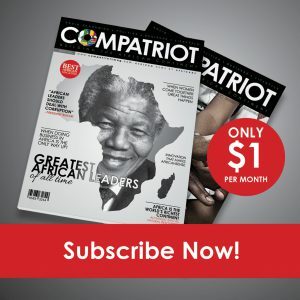 “We are aware that the portal’s success will depend on extensive collaboration, and we invite professionals, developers, investors, regulators, governments, financial institutions, statisticians, utility companies, think tanks, philanthropic institutions and other stakeholders to work with us in creating a robust and formidable platform for the continent,” he said. Also attending the launch, Uganda’s Minister for Energy and Minerals Hon.Irene Muloni praised the initiative as one that would enable countries to make better, and informed policy decisions. The AEP will leverage the bank’s energy sector and statistical expertise in order to consolidate and generate verified data and statistics on Africa’s energy sector. The bank also aims to collaborate with regional organisations, and in-country statistics agencies to develop data collection and validation procedures to improve the quality of publicly available information on the continent’s energy sector. The Africa Investment Forum, hosted by the African Development Bank, is an unprecedented marketplace platform bringing together pension funds, sovereign wealth funds, capital markets, project sponsors, institutional and financial investors. The Forum is dedicated to advancing projects to bankable stages, raising capital, and accelerating the financial closure of deals. The inaugural edition took place from 7-9 November 2018. The next Africa Investment Forum will take place in November 2019.